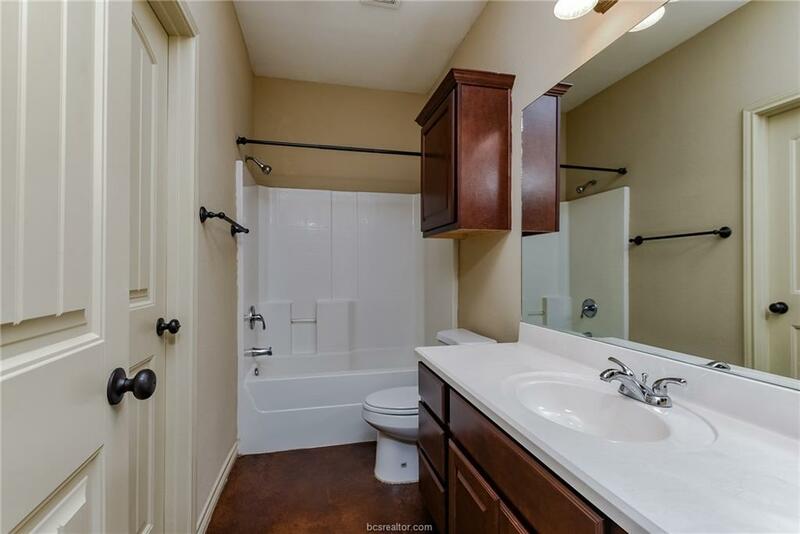 BEAUTIFUL 3 bedroom, 3 bath townhome in The Barracks only 2.5 miles from campus! 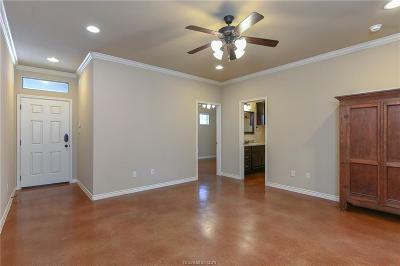 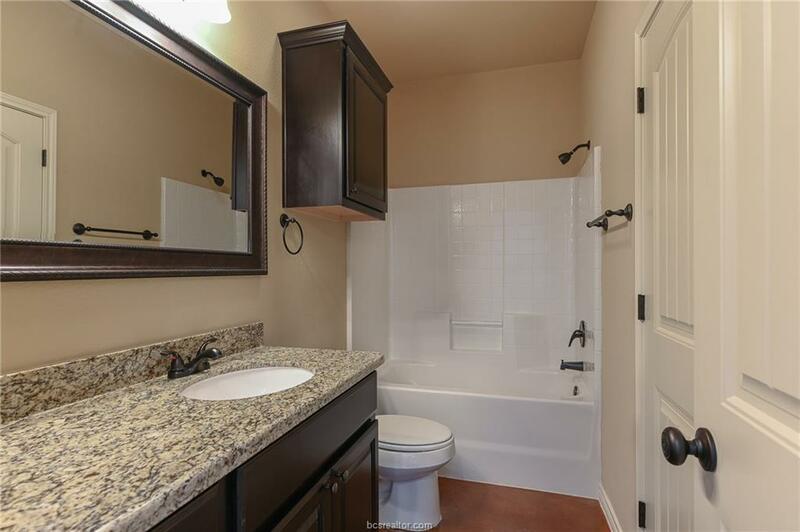 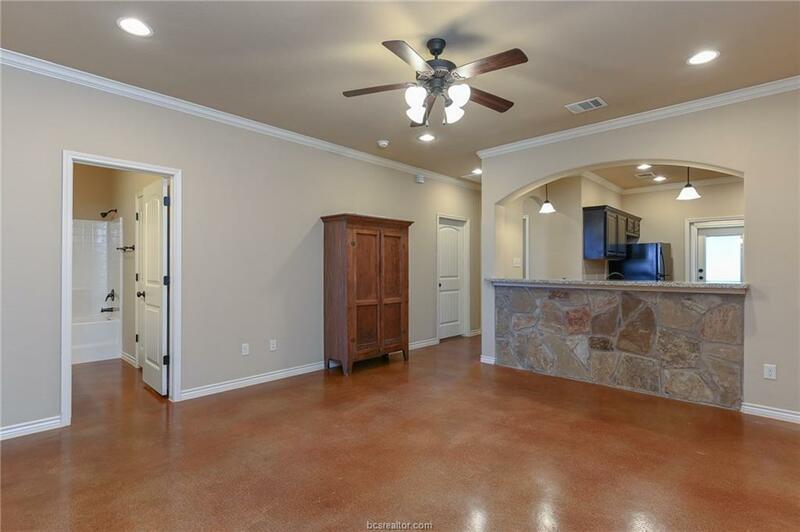 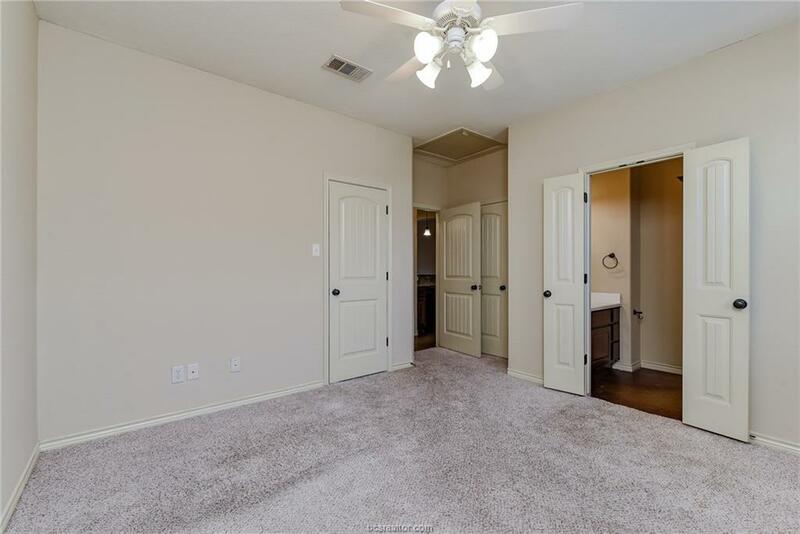 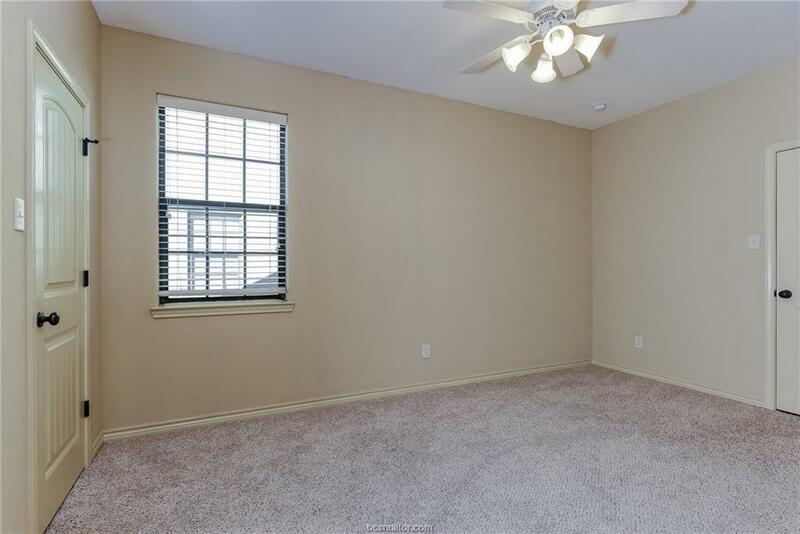 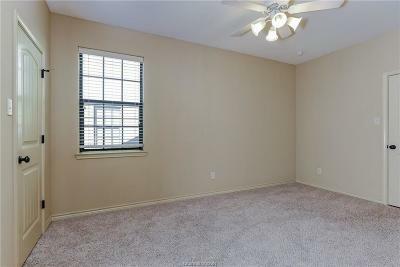 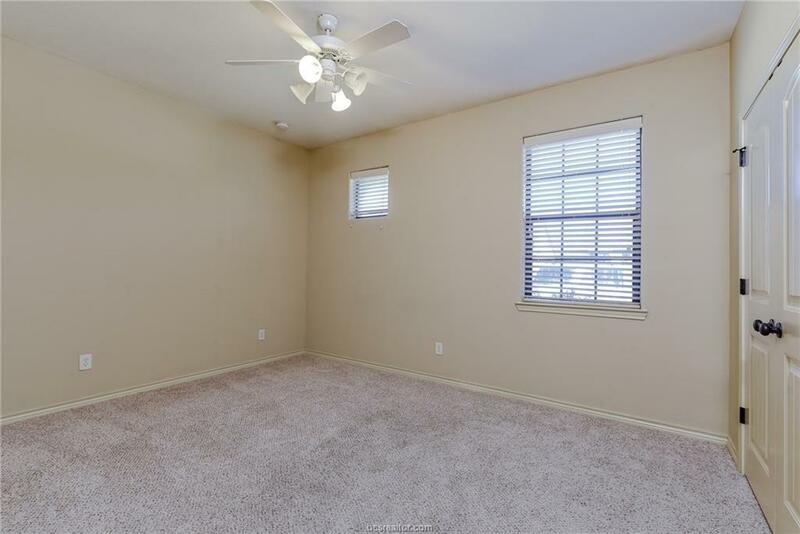 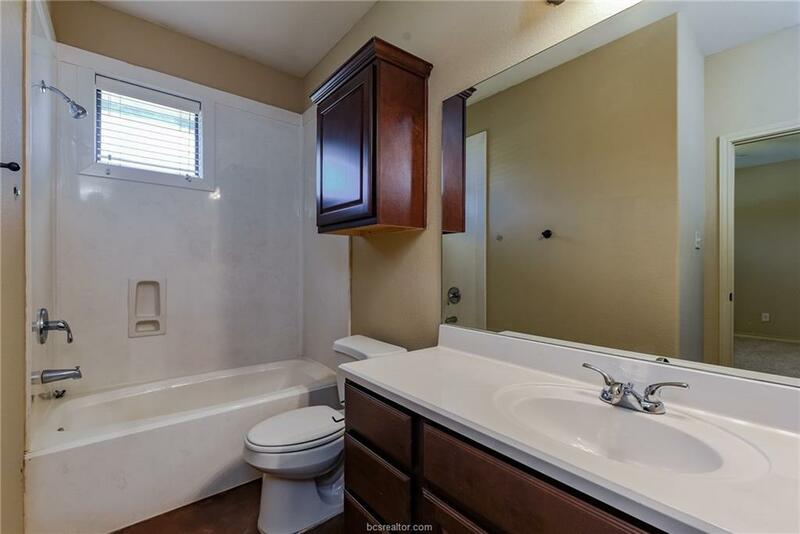 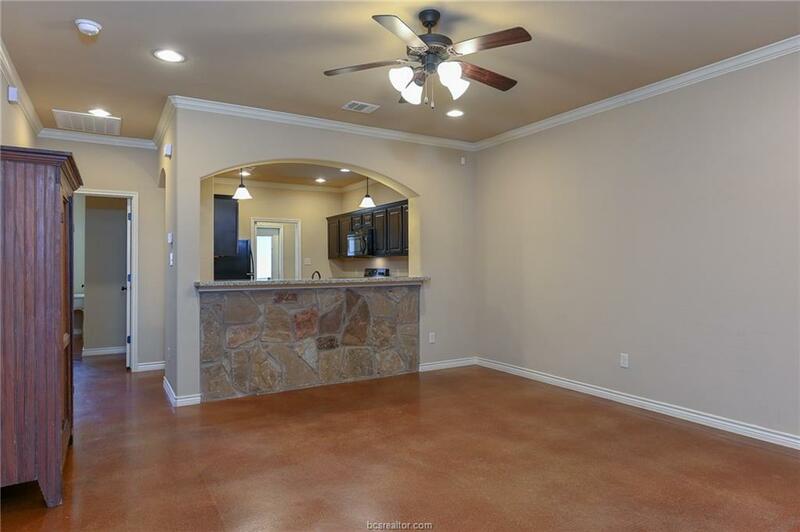 This townhome features a beautiful open living space and 3 spacious bedrooms. 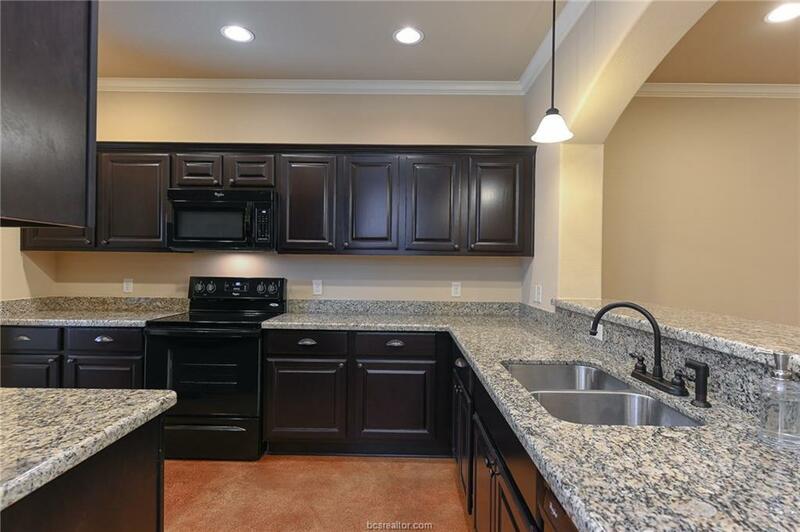 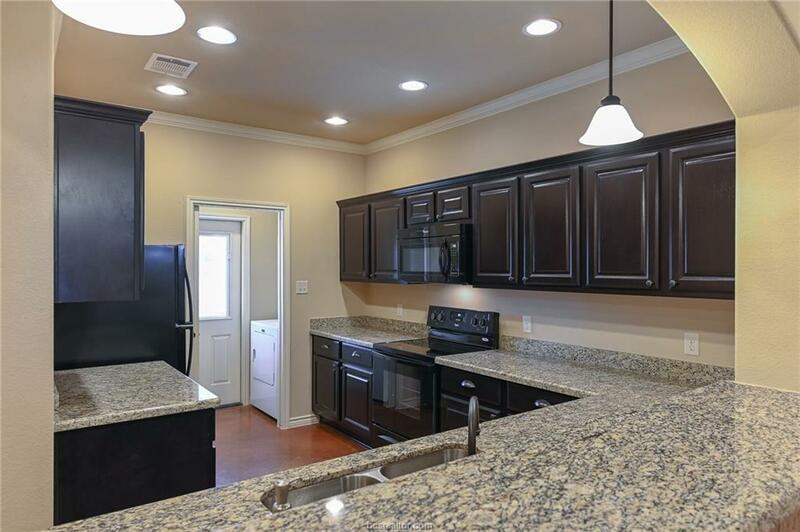 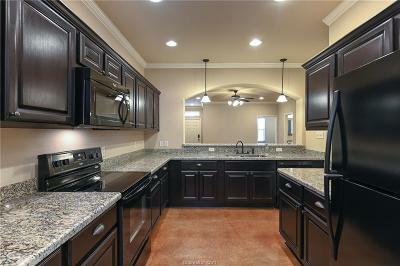 The kitchen features custom cabinets and gorgeous granite countertops. 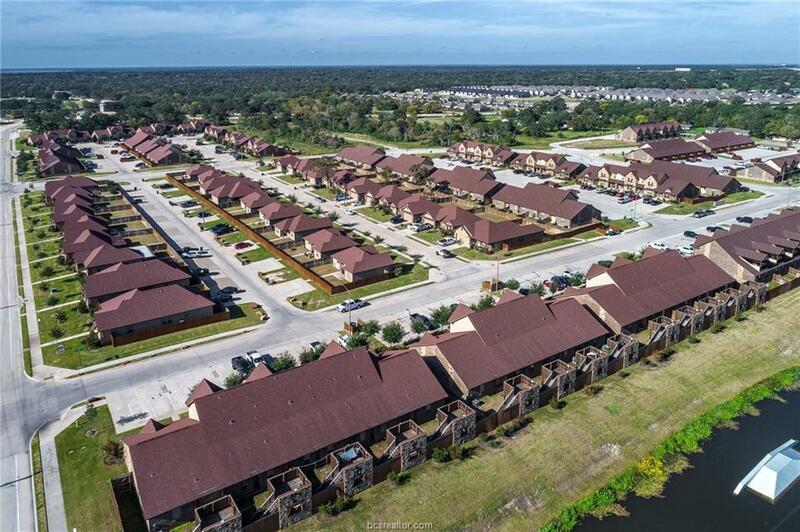 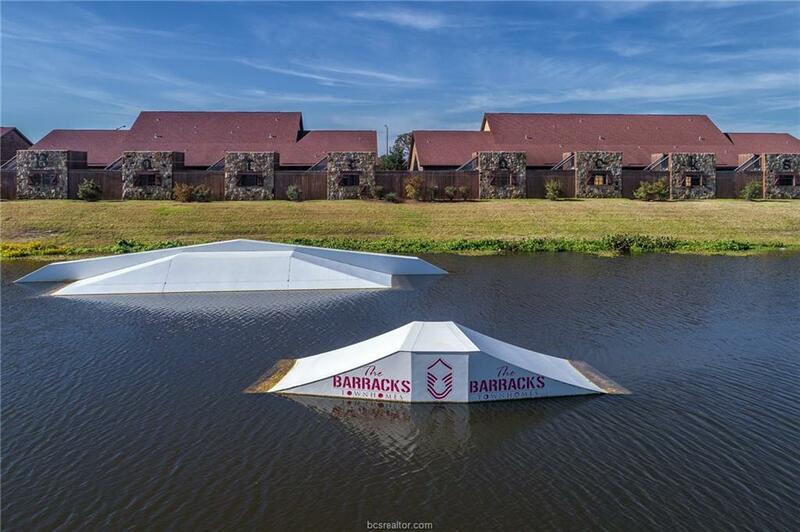 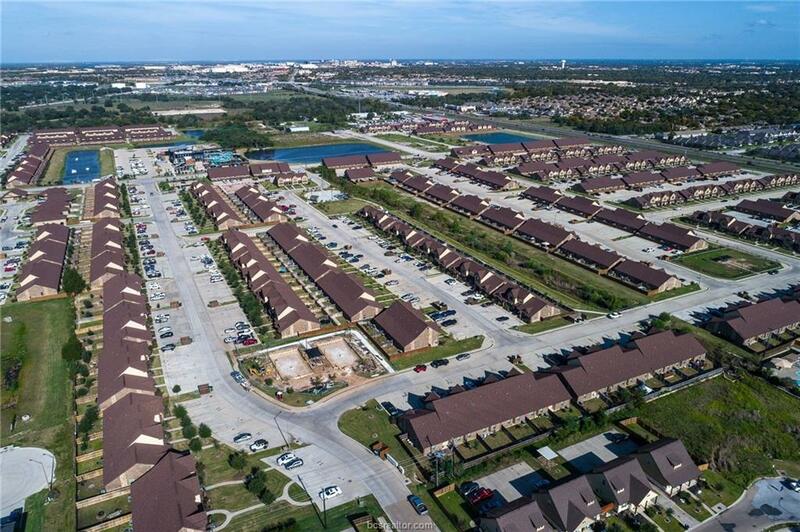 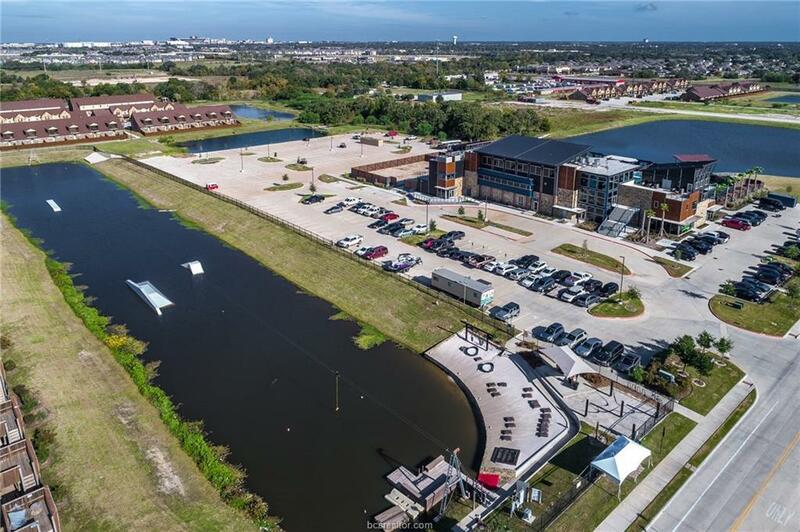 This master-planned community offers resort style amenities, featuring a CABLE WAKEBOARDING PARK, and Sandy Beach. 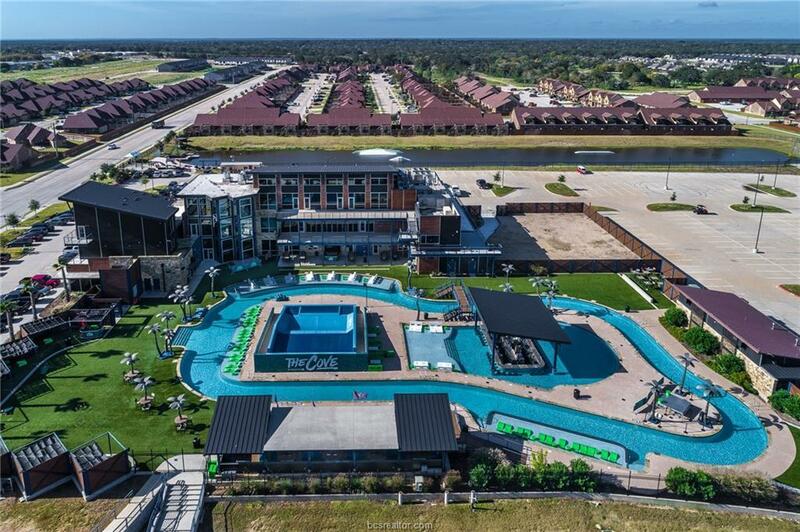 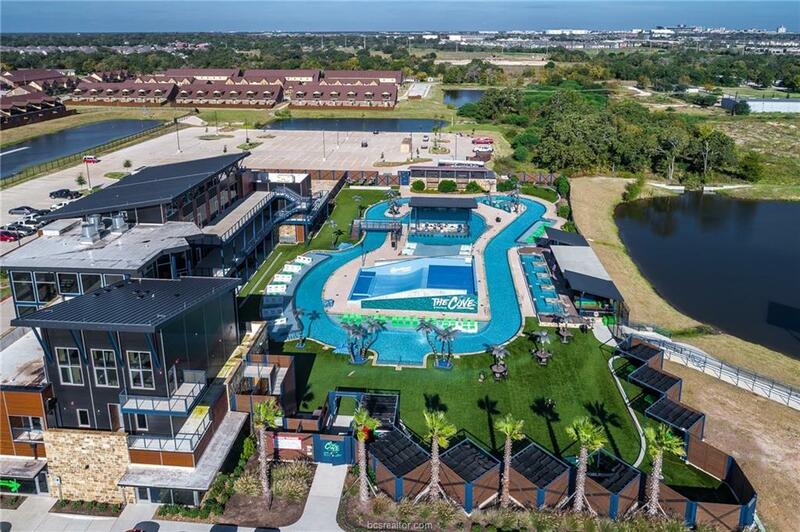 Clubhouse with Lazy River, Private Cabanas & more! 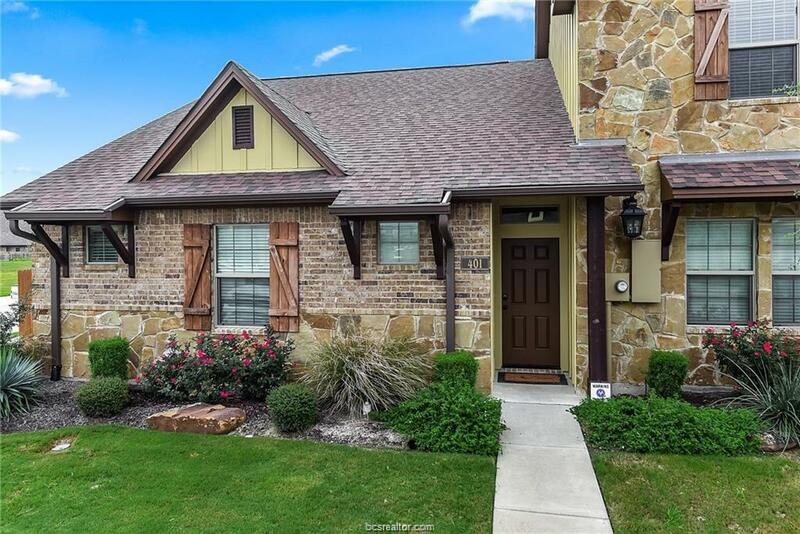 The HOA provides digital cable & Internet, full lawn care and all exterior maintenance.